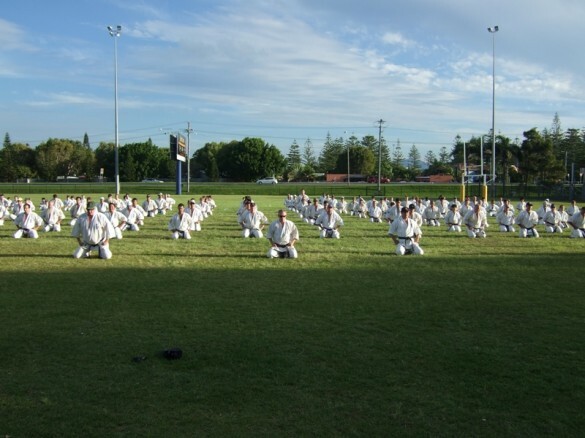 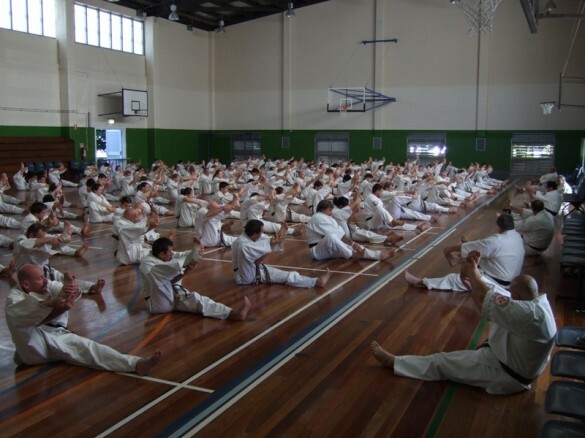 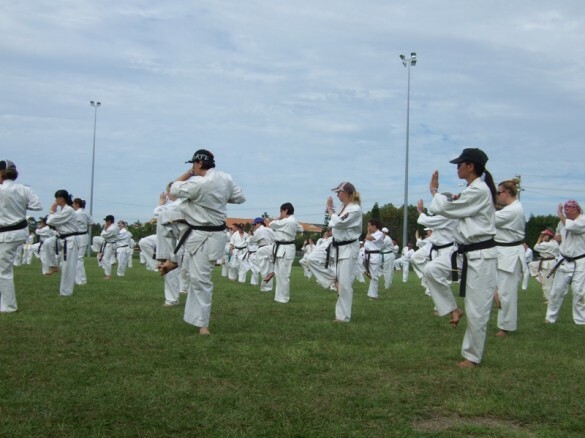 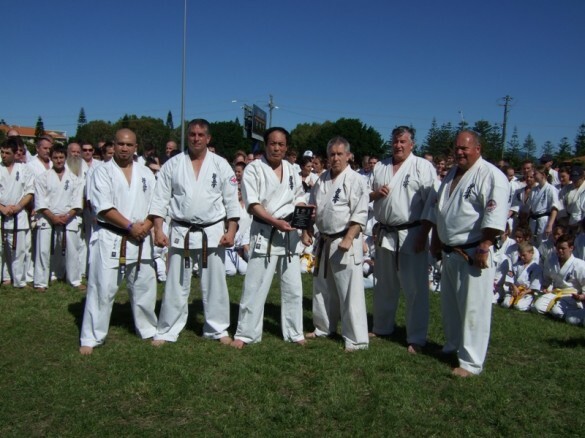 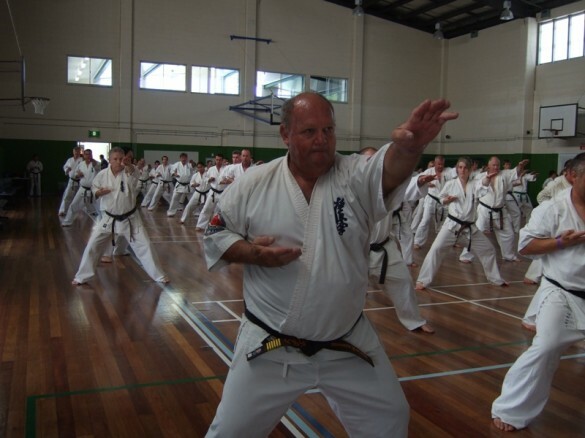 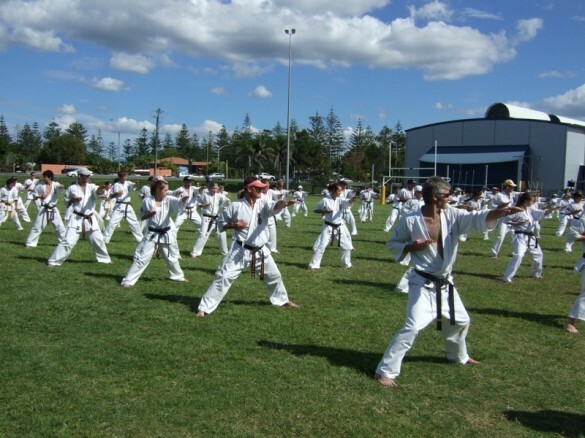 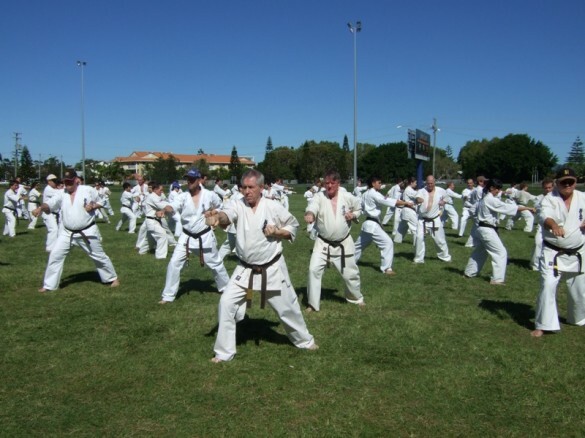 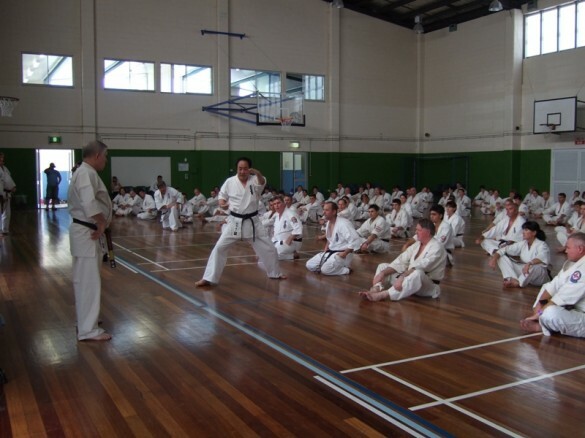 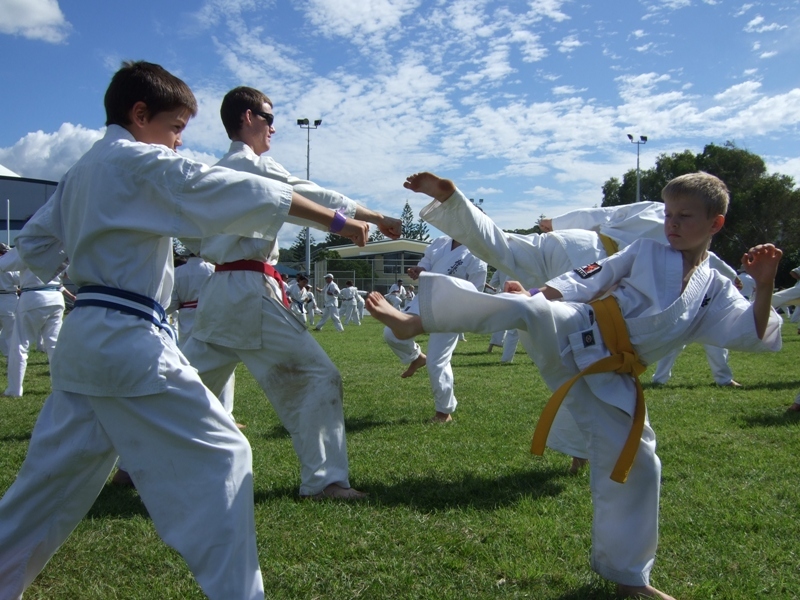 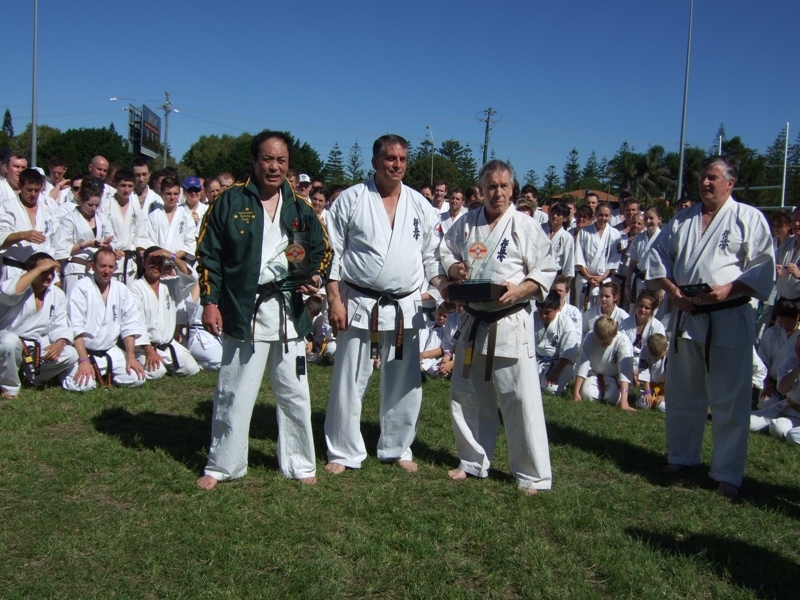 [IKO　MATSUSHIMA]　INTERNATIONAL KARATE ORGANIZATION KYOKUSHINKAIKAN » Blog Archive » The Australia National Camp was held 6th~8th May at Gold Coast. 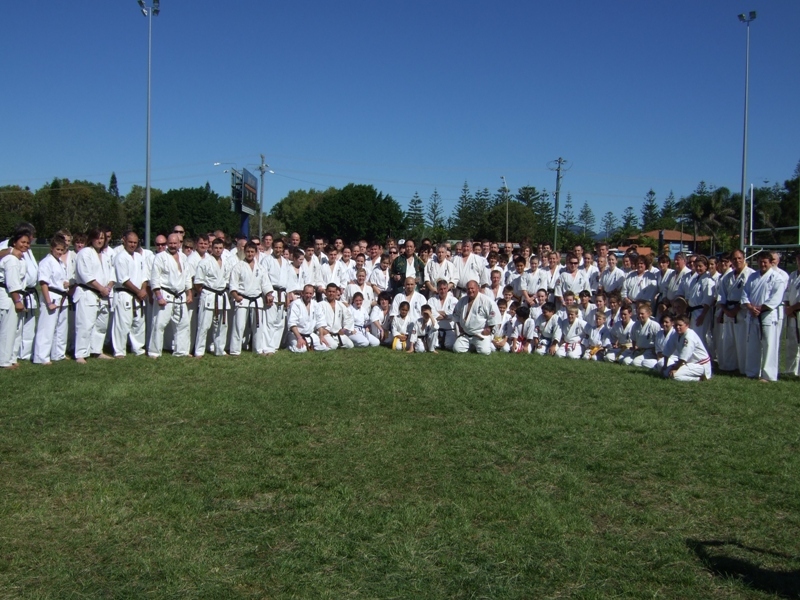 The Australia National Camp was held 6th~8th May at Gold Coast. The Australia National Camp 2011 was held from 6th to 8th May 2011 at Gold Coast ,Australia. 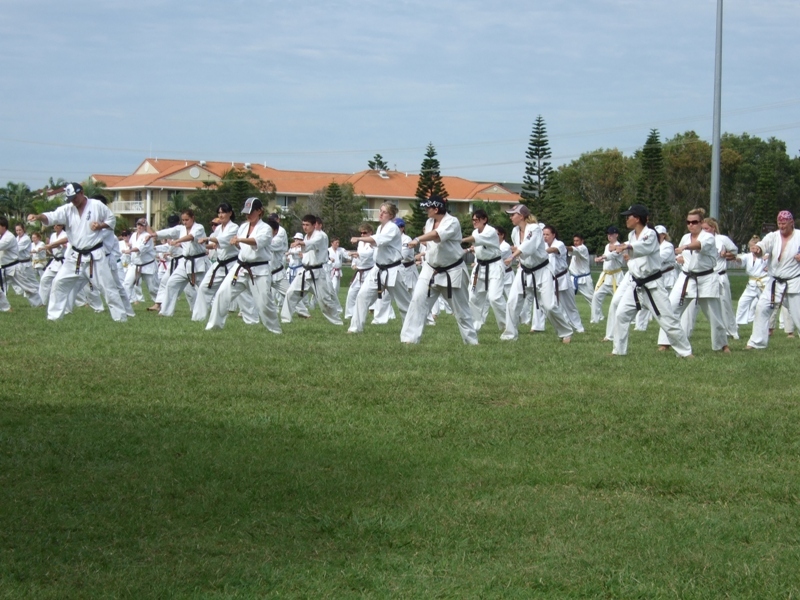 At first day’s morning we trained at gymnasium and after training were done at outside.Though it’s Autumn season,the sunlight was strong as same as Summer. We had to wear cap and sunglasses. The all cottages were full. 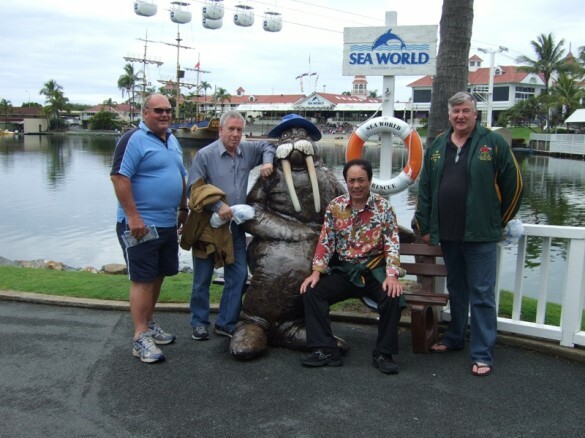 Lebanon Branch Chief Jamal hayek and New Zealand Branch Chief Duayne Davies were attended.